A progressive, innovative, and dynamic organization, committed to excellence in the delivery of all its services. Comox Firefighters proudly supporting Movember! 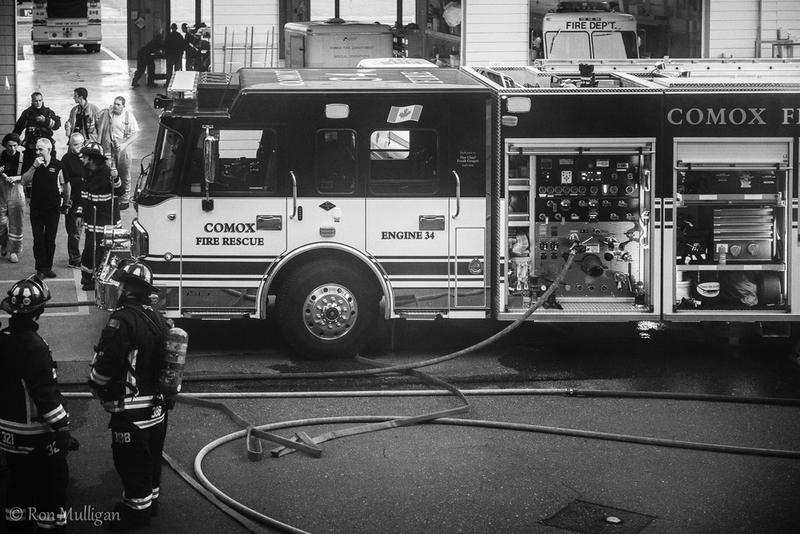 Comox Fire Rescue is committed to protecting life, property and business from the effects of fire and disasters. Comox Fire Rescue will also assist with medical emergencies whenever it is called upon to do so. A significant portion of our Mission can be accomplished through fire prevention, education and emergency preparedness programs and when called upon, we will provide a safe, rapid and professional response to emergencies. We will show compassion for the victims of emergencies. We will minimize the adverse affects on the environment resulting from our responses whenever possible. 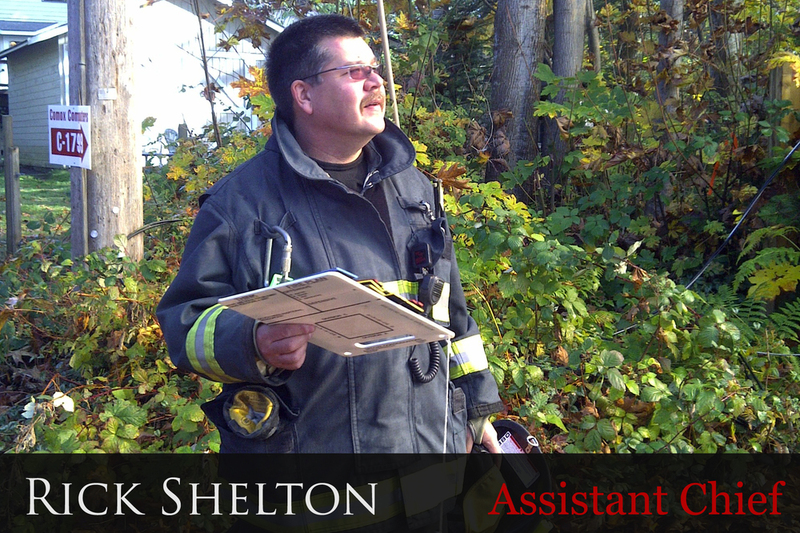 Comox Fire Rescue is staffed by five full time and forty-five paid-on-call employees. 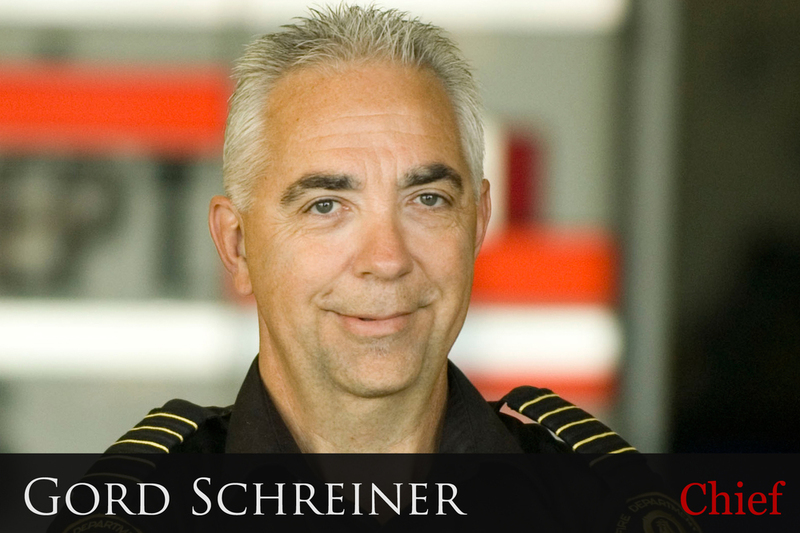 The organization operates under the direction of the Fire Chief who is responsible to the Mayor and Council through the Town of Comox Administrator. Operations and Training; responsible for the delivery of emergency services including fire, rescue and emergency medical responses. 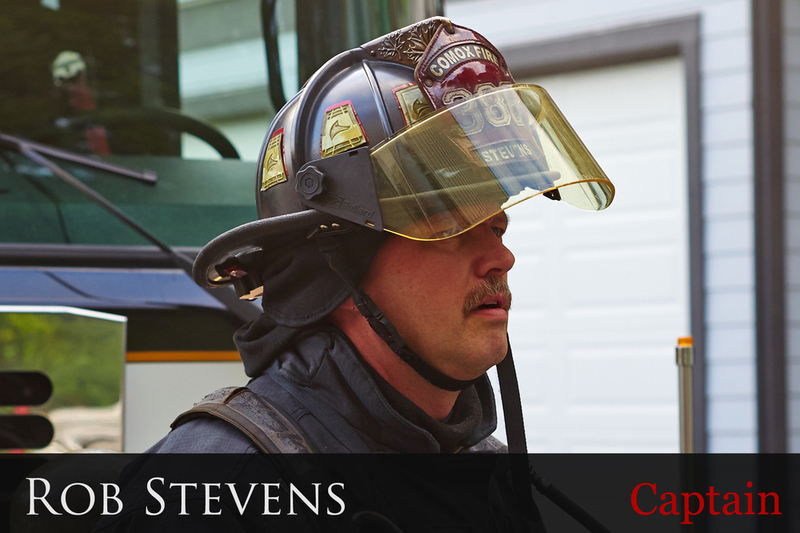 This division is also responsible for achieving and maintaining the skills and expertise required by the firefighters to deliver these services. Comox Fire Rescue responds to over 700 emergency calls per year. Fire Prevention and Public Education; responsible for fire inspections, plan reviews, permits, investigation and public education. The fire department conducts property fire safety inspections and provides many hours of public education in a variety of areas. Through its fire prevention and public education division the department also manages a “Sound of LIFE” program whereas the department gives away about 200 free smoke alarms each year.